Burberry will give global beauty giant Coty control over the British brand's fragrances and cosmetics arm in a deal worth about £180m. Coty, the owner of Calvin Klein and Rimmel, will pay £130m for a ten-year licence to manage Burberry perfume brands and buy about £50m in stock after completion of the deal, which begins in October. Burberry, whose fragrances include Mr Burberry and My Burberry, had operated a similar licensing model with Inter Parfums before bringing its beauty arm back in-house in 2013. Under the agreement, Coty will develop, manufacture and distribute the full range of Burberry Beauty products globally. The Burberry Beauty business will be managed within Coty’s Luxury division, based in Paris. Christopher Bailey, chief creative and chief executive at Burberry, said: "Working with a global partner of Coty’s scale and expertise will help drive the next phase of Burberry Beauty’s development and position this business for growth." 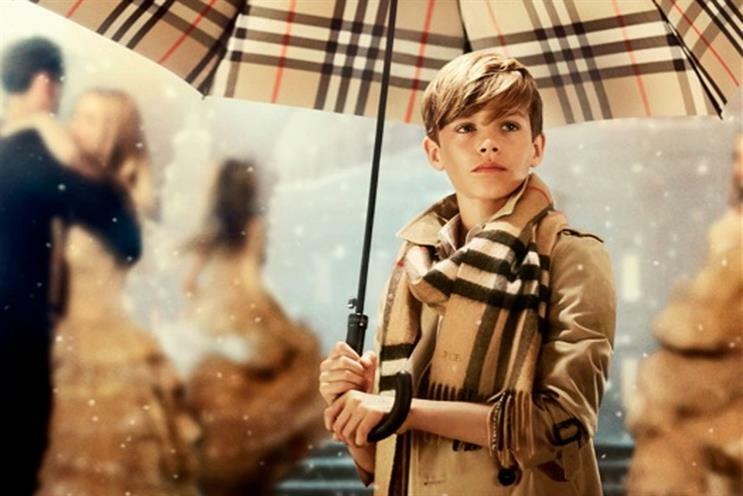 Can publishers gain from luxury advertising growth?